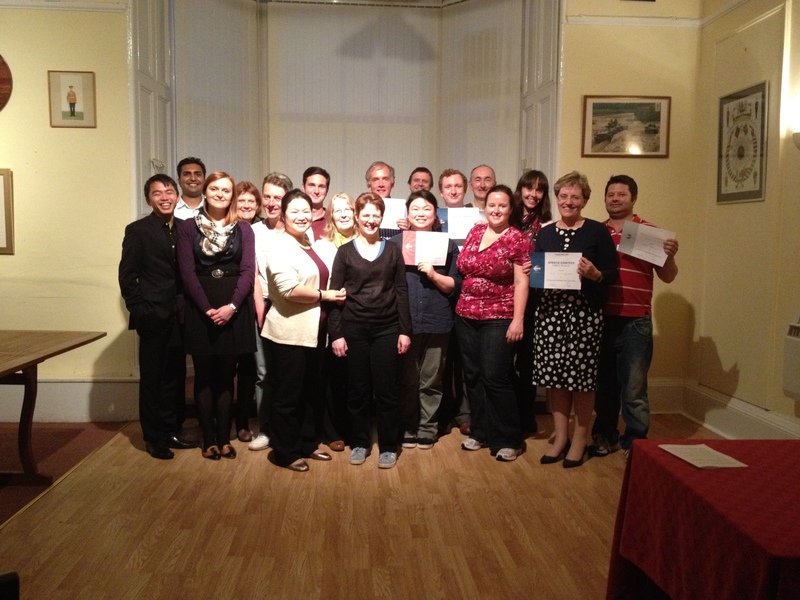 Haymarket Toastmasters first contest was held on Monday August 6th 2012. Our contestants for the Humorous Speech Contest included, Kim Lau, Michael Russell and Rob Giddings. 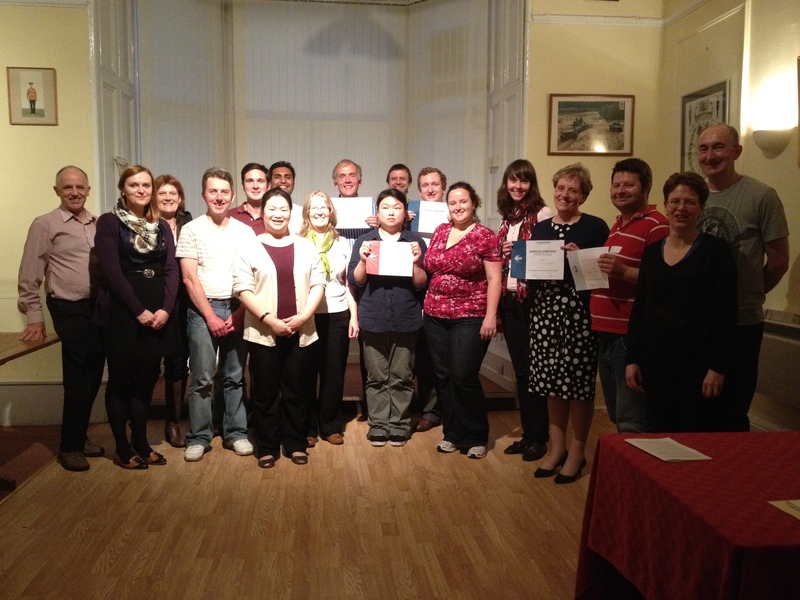 Contestants for the Table Topics Contest included Victoria Lau, Nelly Terekhova, Viv Cockburn, Owen Morley, Mariya Semenkovich and Kim Lau. To add to this exciting news we got two new members today! Martin Burke and Nelly Terekhova!